GoDaddy bagged one million customers in India, and the biggest domain registrar in the world is only getting started. With 462 million Internet users, India is second only to China. 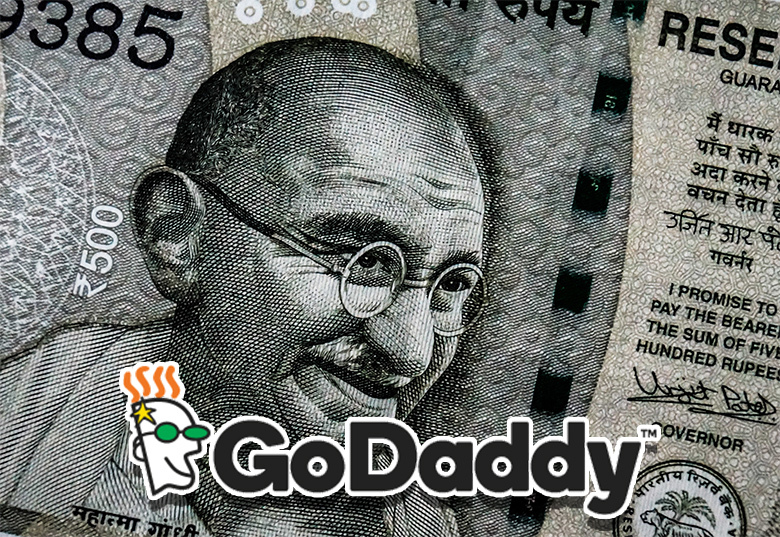 So far, GoDaddy’s web hosting and cloud services have targeted the large metropolises of India. There are 51 million small and medium businesses, of which only 20% is online, currently. In the next four years, that percentage will increase to 30%, according to Nikhil Arora, VP and MD of GoDaddy in India. Cloud service profits are marginal, and GoDaddy will potentially be losing money short term. There is no doubt that Indian entrepreneurs shop around and while GoDaddy offers competitive prices, not everyone is happy with the quality of service. By focusing on tier 2 cities in India, GoDaddy will target 70% of small and medium size businesses, according to this report.